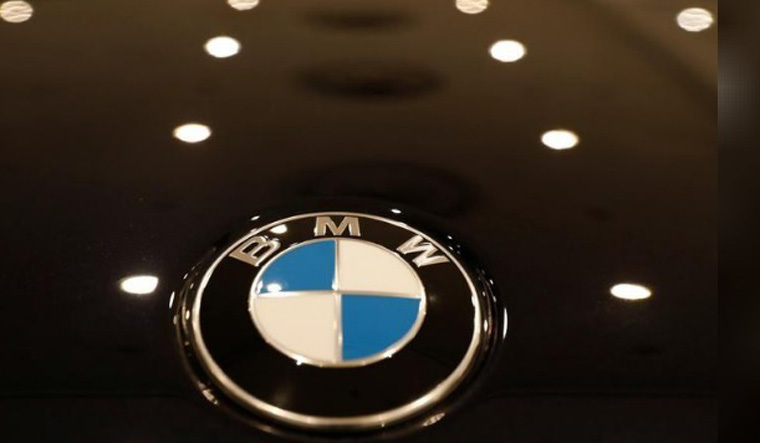 German carmaker BMW said it will raise the prices of two US-made crossover sport-utility vehicles in China to cope with the additional cost of tariffs on US car imports into the world’s biggest auto market. In a move due to take effect on July 30, BMW said over the weekend that it will increase maker-suggested retail prices of the popular, relatively high-margin X5 and X6 SUV models by 4 per cent to 7 per cent. BMW’s move comes after China imposed new tariffs earlier this month on about $34 billion of US imports, from soybeans and cars to lobsters, as part of a widening trade row. Beijing, which this year cut tariffs on all automobiles imported into China, slapped an additional 25 percent levy on US-made cars as of July 6. As a result, China now levies a 40 percent import duty on all cars imported from the United States. “BMW stands for free (trade) but can’t stand still without taking actions to respond to the market changes,” a BMW spokeswoman said. BMW’s decision to absorb much of the impact of the higher tariffs echoes an earlier move by US carmaker Ford Motor Co, which said it would not increase its prices for now in an effort to sustain its business momentum. China-based car dealers said that German rival Mercedes Benz, operated by Daimler AG , moderately raised the price in mid-July of its GLE, a sporty midsize SUV produced in the state of Alabama, in China. Daimler’s chief executive Dieter Zetsche said on July 26 the car maker was looking at ways to mitigate the impact of the trade war. This would include a review of whether to shift some US production to China. Daimler also said last week its 2018 pre-tax profits would fall from last year because the new Chinese import tariffs would hurt sales of Mercedes-Benz SUVs.